Psycho-educational and social studies along with a very rich personal life experience have brought Ruxandra to devote her professional life to the human being. In her practice, she has evolved from the psycho-social aspects of healing that are still very important to the therapeutic management of the whole being by using energy based healing techniques. 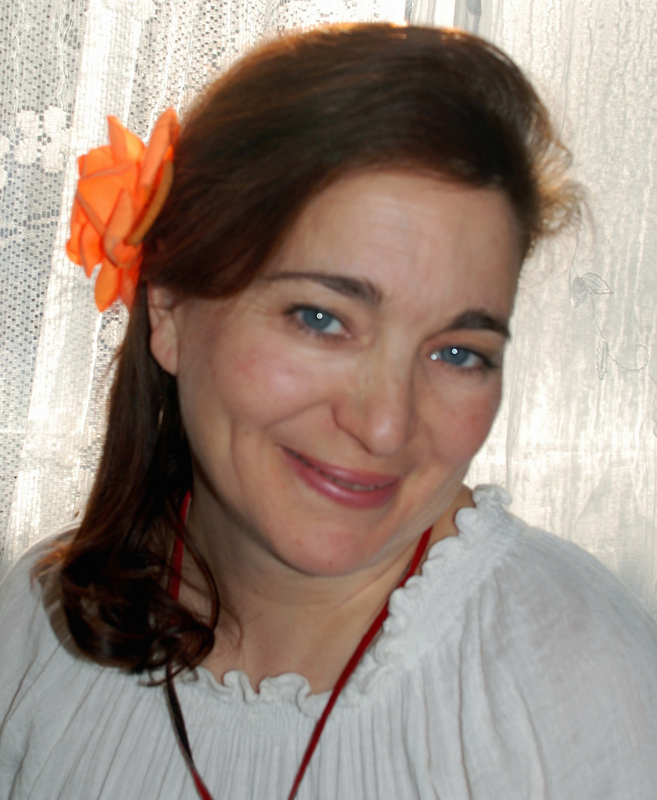 In addition to having a BA in Human Relations and a Masters in Family Life Education, Ruxandra is a certified Bars and Cranial-Sacral practitioner, and a Reiki Master (Usui and Karuna). In addition she is also Psych-K Facilitator an energy psychology method recommended by Bruce Lipton to help us change subconscious beliefs that perpetuate old habits of thinking and behaving that interfere with our living a happy life. All these modalities support the path in the helping profession chosen by Ruxandra. Her high level of empathy, her intuition and sensitive hands enable her to offer you a unique experience by providing a peaceful and relaxing environment in which the vibrational energy that passes through her hands does its healing job. After an individualized energetic treatment tailored to your own needs you will soothe your stress, experience a deep state of well-being, and you will feel relaxed, restored and revitalized.